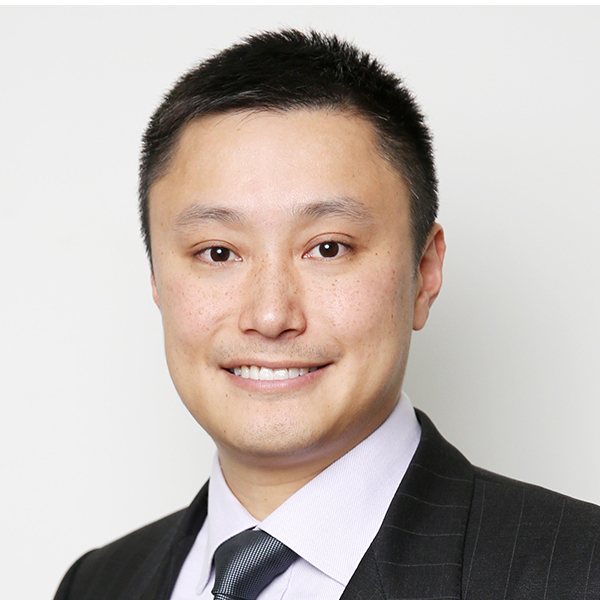 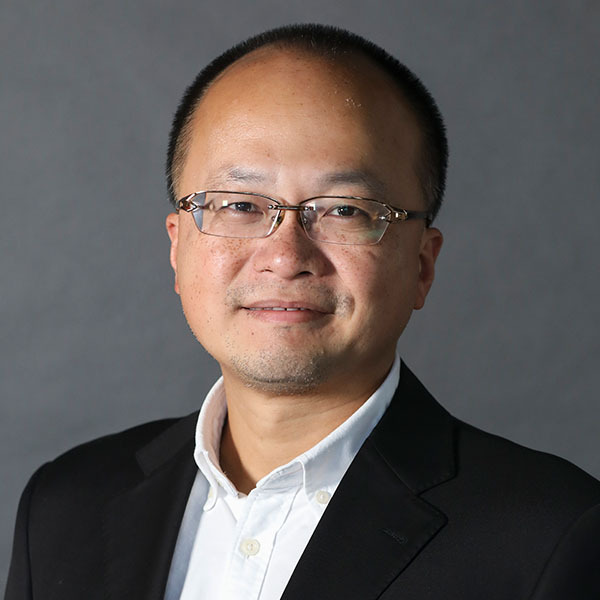 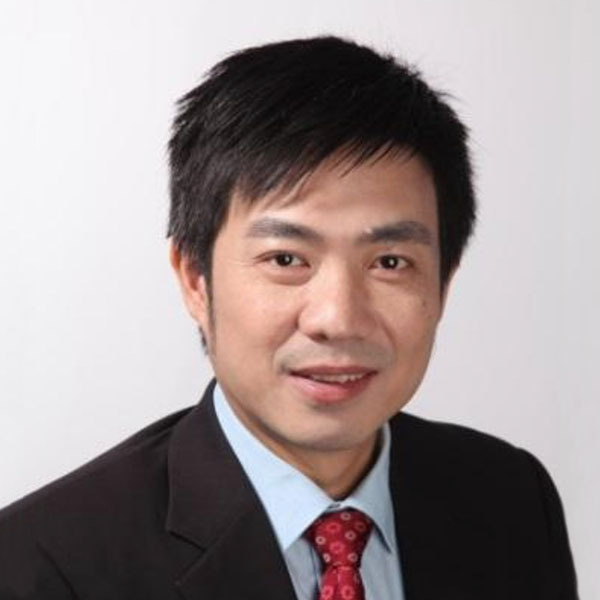 Cai Danfeng, bilingual economic & business commentator, founder of Fengsheng Culture Media Co. Ltd. and Feng Circle. 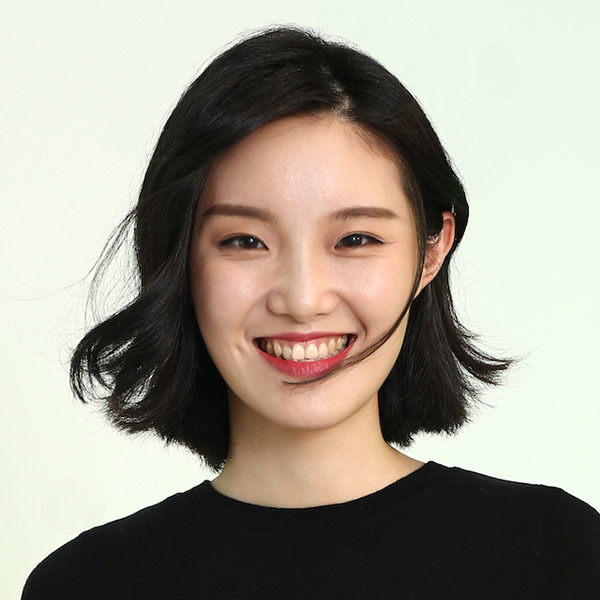 Listed as one of China’s most valued emergent business women in 2013, not only did Miss Cai attend the 2015 World Economic Forum Annual Winter Meeting in Davos as one of the 2 Global Shapers from China, she also served as an executive committee member in Shanghai. 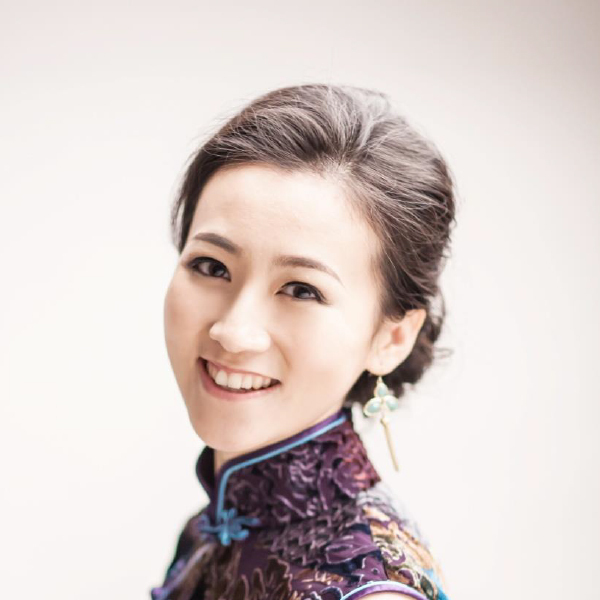 Miss Cai is currently focused on opportunities to invest in the new cultural and innovation industries. 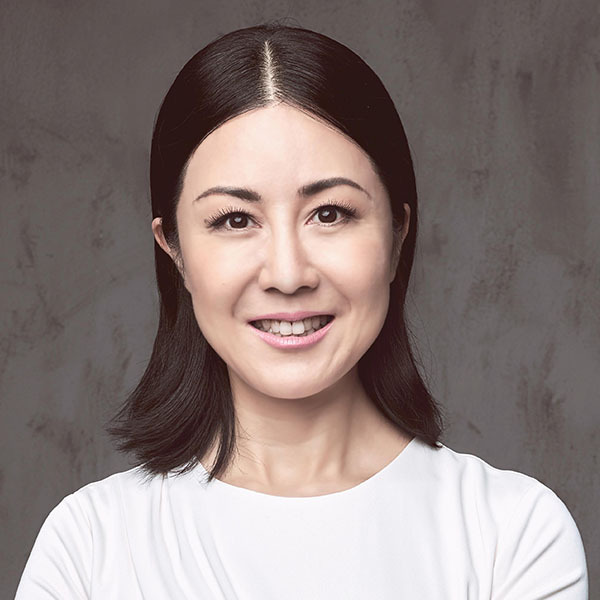 In 2018, on top of successfully planning and launching the first China Cultural Intellectual Property & Innovative Design Exhibition, Miss Cai also founded the China Intellectual Property Industry Investment Alliance.